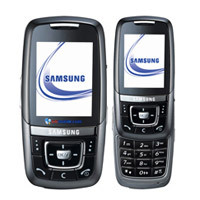 We are one of the renowned Exporters, Importers and Suppliers of Samsung Mobile Phones in London (United Kingdom). 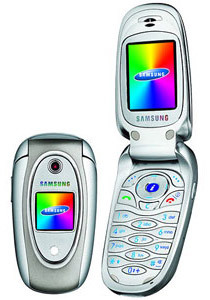 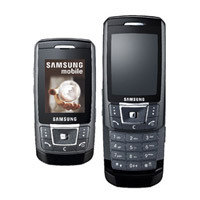 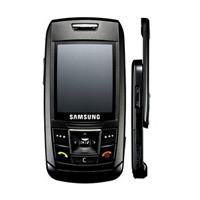 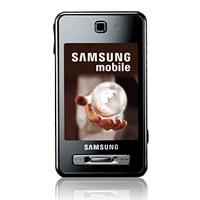 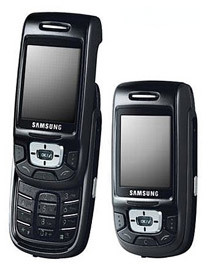 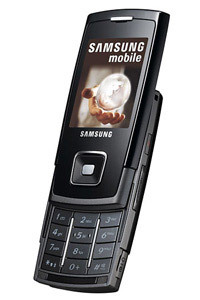 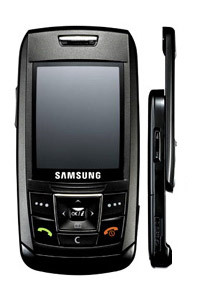 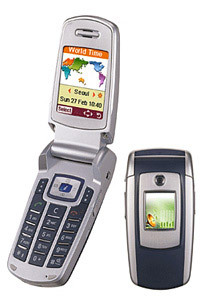 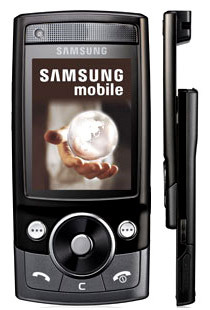 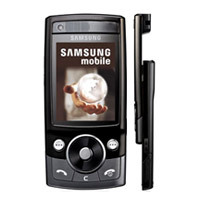 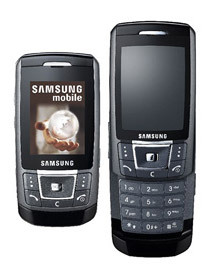 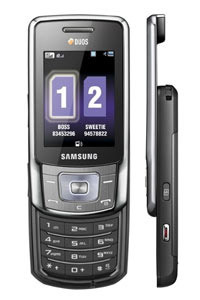 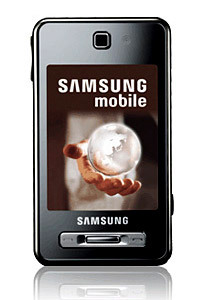 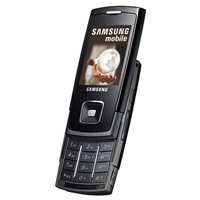 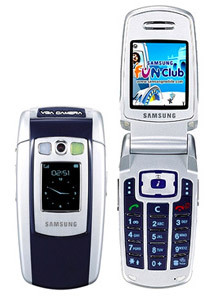 The Samsung Mobile Phones are one of the most popular Mobile Phones in the market. 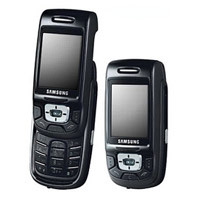 The Samsung Mobile Phones are widely in demand due to their latest features and excellent quality, along with the enhanced battery life. 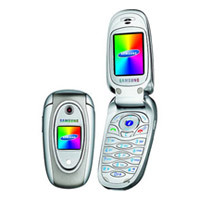 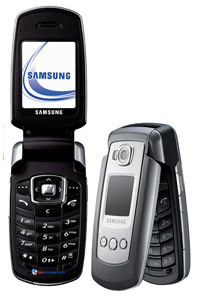 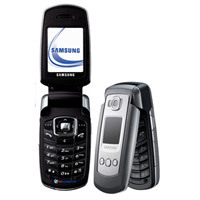 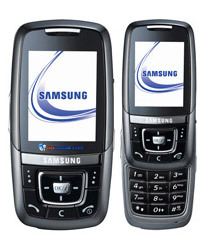 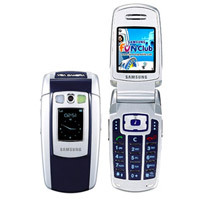 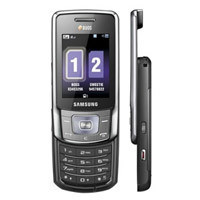 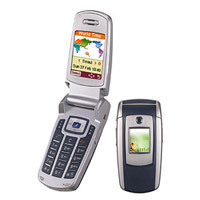 The Samsung Mobile Phones can be availed in many models from us.